Breakdown the basic legal protections afforded to good faith whistleblowers. 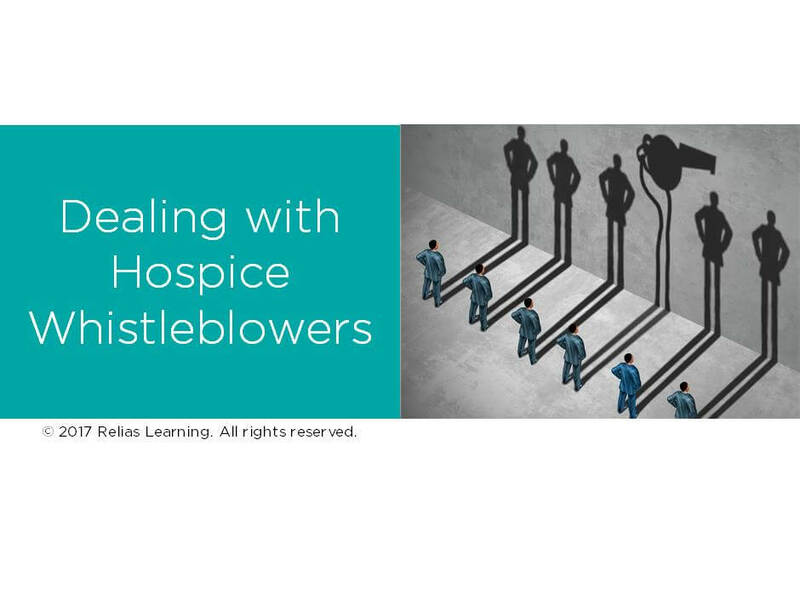 Discuss how to manage the hospice workplace when there is a known whistleblower at work. List the important protective measures to guard against a whistleblower through your corporate compliance program. Howard Young, a nationally recognized leader in healthcare fraud and abuse matters, is a partner in Morgan Lewis's FDA and Healthcare Practice with nearly 20 years of health law experience. Mr. Young advises a broad range of healthcare organizations - including hospitals, hospices, home health agencies, retail and specialty pharmacies, and more - on fraud and abuse, regulatory, and compliance program matters, and represents clients on federal and state investigations and self-disclosures involving False Claims Act, Anti-Kickback, Stark Law, quality of care, coding and billing matters. Disclosure: Howard J. Young, JD has declared that no conflict of interest, Relevant Financial Relationship or Relevant Non-Financial Relationship exists.